Clear your calendars – it's the event of the year! 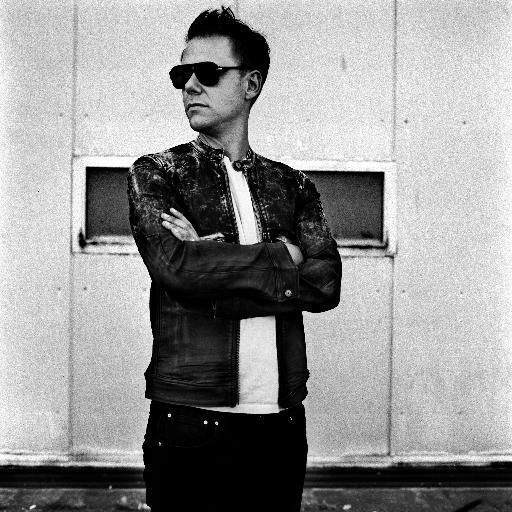 Oracle Arena is playing host to the incredible Armin Van Buuren and it's going to be out of this world! Catch this extraordinary show on Friday 3rd February 2017 – you'll be pleased you did! Get your tickets today to guarantee your place!